It’s no secret that I love plants and I have become somewhat of a plant hoarder. I have some sprinkled in my bathroom, flanking my bathtub, and they most certainly make my bathroom feel like an oasis. 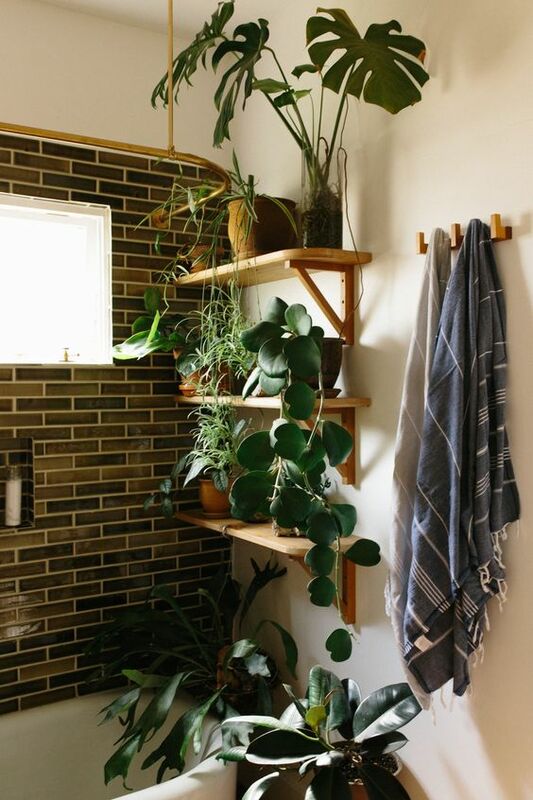 I’ve noticed that more people are placing plants in their bathrooms and I am loving this trend! 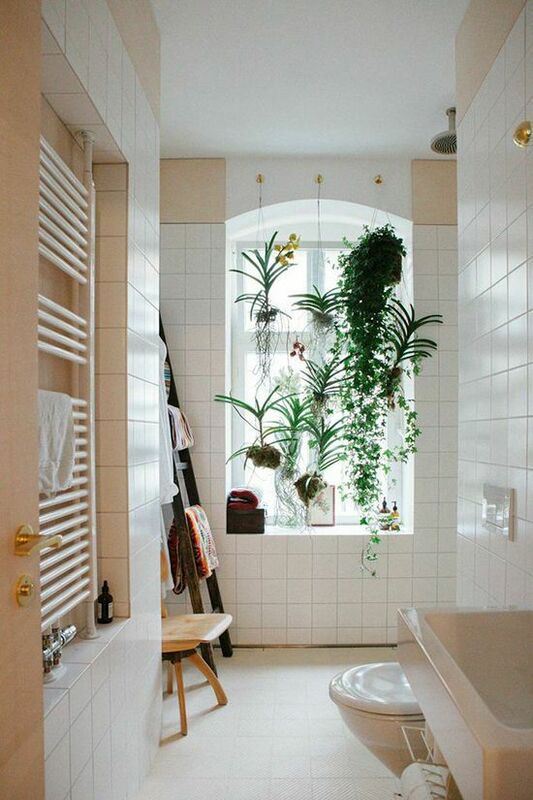 The humidity levels of a bathroom environment is a great thriving environment for most plants. 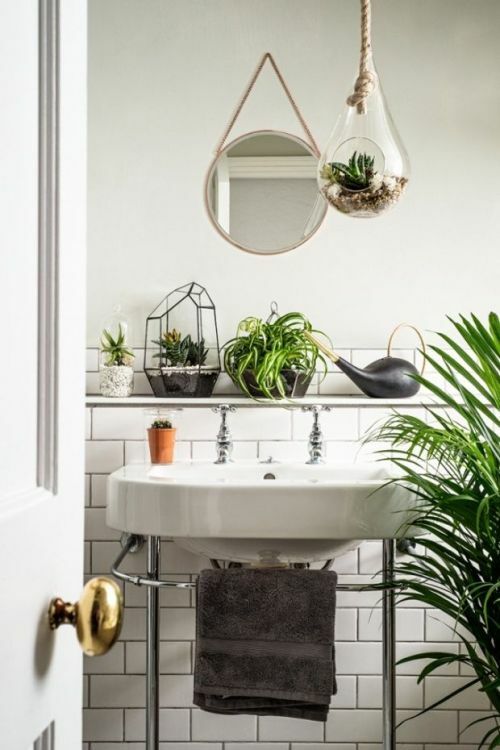 Although most tropical loving plants thrive on low natural light, it’s still a great idea to check the lighting requirement for each plant before placing them in the bathroom. As mentioned before there are many options for low light loving plants. Plants like the spider plants, heart-leaf philodendrons, Boston ferns, ZZ plants, aloe vera, bamboo, begonia(to name a couple) prefer low levels of natural light. Plants like azaleas, the jade plant, gardenias, and air plants like bright and sunny areas and are perfect in bathrooms with windows. 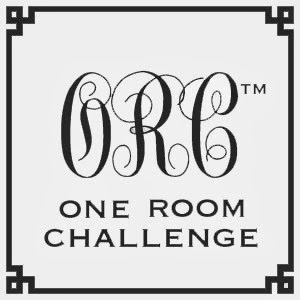 If there are no windows in your bathrooms, make sure that your bathroom fixtures use fluorescent light bulbs, as fluorescent produce mimic the the light that the sun produces. This graphic below is also a great reference. Wow this is beautiful. I am going to print this. Thank you so much for enlightening me with low light and zero light bathroom friendly plants. Have an amazing day. 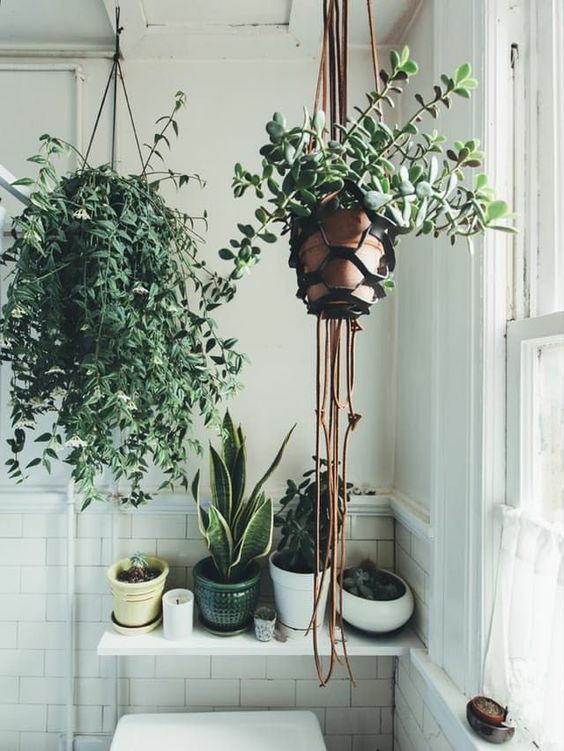 I have plants in my bathrooms, and they really do beautifully there. These are some really beautiful arrangements, Stacey.